In this morning’s The Gartman Letter, Dennis Gartman analyses Greece. “Societal upheaval” will occur as residents become even more pissed off about their devalued currency and retooled pension plans. Obviously these outcomes don’t sound good to anyone. 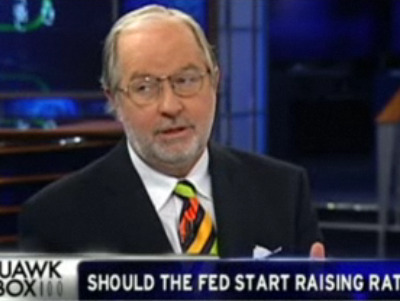 Gartman hopes that the IMF will stay out of the matter for now.